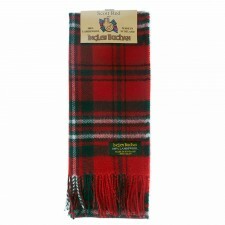 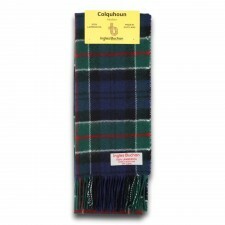 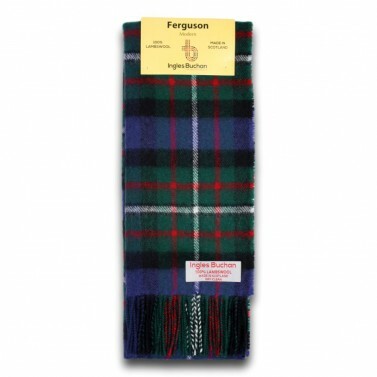 If you belong to the Clan Ferguson then this is the perfect tartan scarf choice for you. 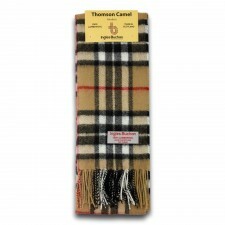 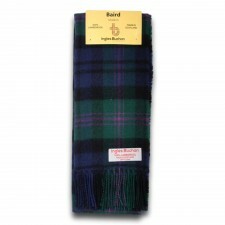 Made in Scotland using 100% soft pure wool this plaid scarf would make an ideal gift choice from Scotland. Wear your clan Ferguson scarf in style with this 'Ingles Buchan' wool scarf which means you can proudly display your heritage and be stylish at the same time.